Holly Harris and Sarah Tucknott practice the roots. Matt Dinham with a whole lot of focus. The whole expo is still being set up. Yep - mountain biking belongs here. 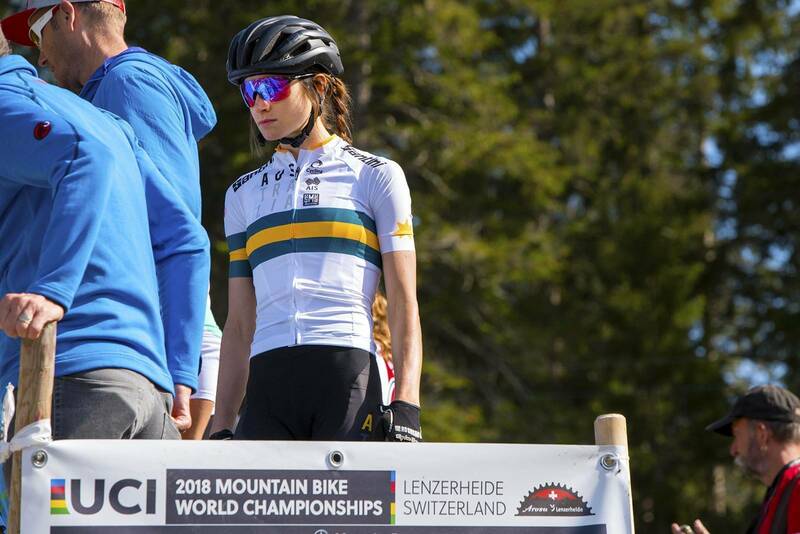 The 2018 UCI Mountain Bike World Championships have arrived! 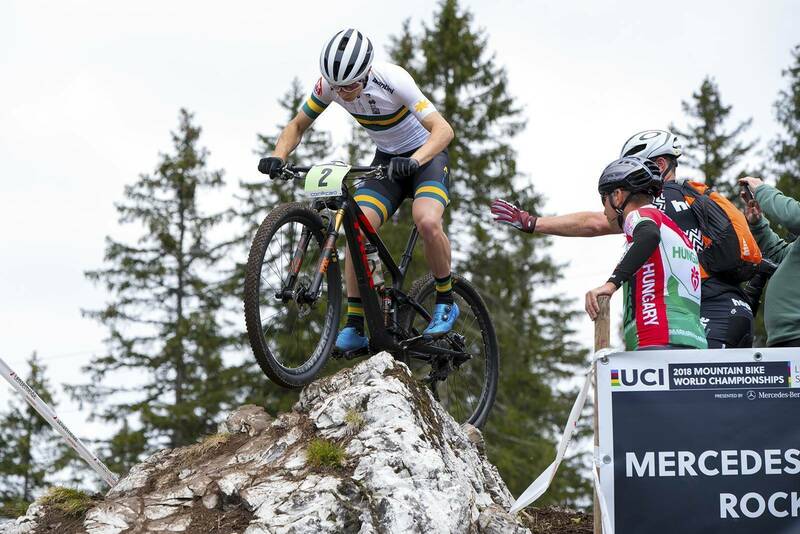 It's been about 12 months, but some of the most exciting days of mountain bike racing are back - it's time for the 2018 UCI Mountain Bike World Championships. With racing in both Downhill and Cross-Country Olympic over the next 5 days, there is a buzz in the Swiss town of Lenzerheide. 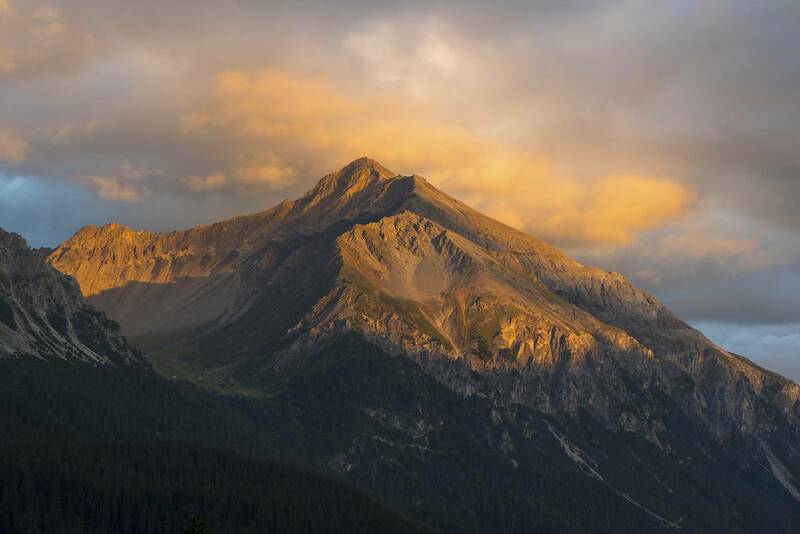 High up in Graubünden, Lenzerheide has an immense bike park, and trails that link - everywhere. 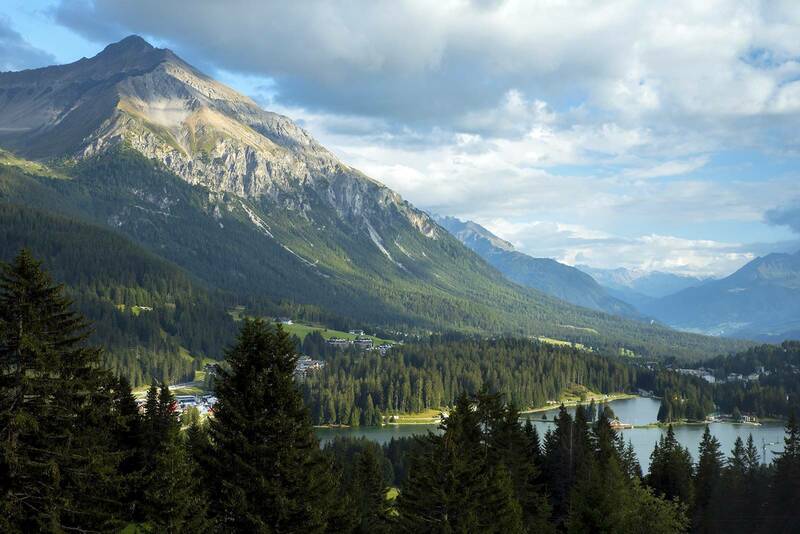 While the Arosa-Lenzerheide region is known for epic rides, the Swiss mountain bike trail system links across the whole country and beyond. The Graubünden and Swiss flags, flying high on an alpine pass. But there are just two trails the world's best will be focused on - for now. The downhill course is 2.2km long but super fast. It has a couple of changes to previous World Cups, with a new natural drop called the Mitas Wall. The rock garden is well-known, as is the road gap and step up. The question is - what will the weather do? The sun was shining today, but it has been wet. Trails here in the Alps dry pretty quickly given the rocky base, but with more rain forecast the rock garden could claim way more riders than usual. And so we're wondering - who will don the rainbow stripes this year? Can the French triplets be knocked off the top? Is it Mick Hannah's time? Or Brosnan's? And with Rachel Atherton on top of her game, is this her title to lose? Is Tracey the person to take it? We'll know more after practice on Friday - and know for sure on Sunday. 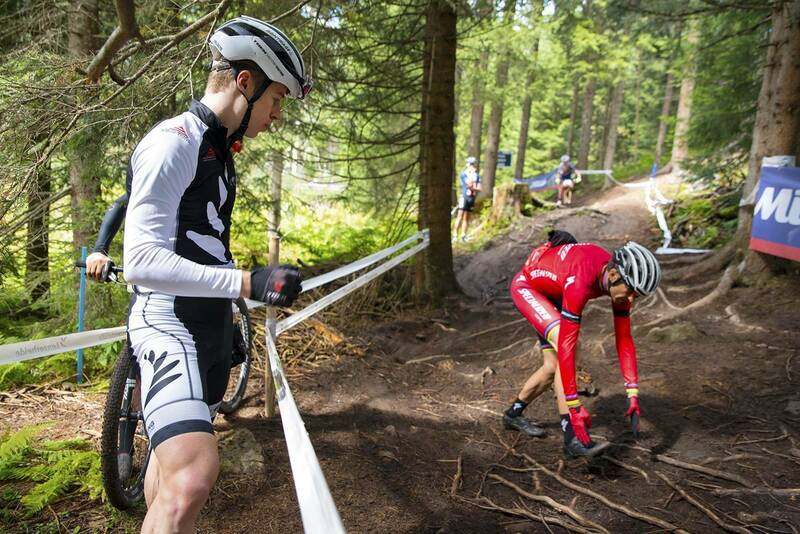 The XCO course here in Lenzerheide is a little different to much of the World Cup XCO courses. It's hard and gnarly - but it's mostly all natural. 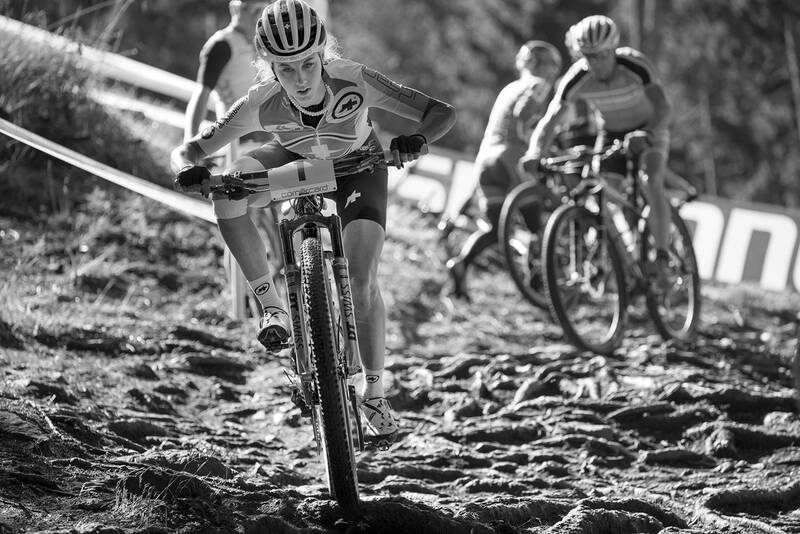 If you saw the XCO final in La Bresse, or any of the World Cups this year, you'll know the women's elite races have been crazy. Jolanda Neff is in top form, and probably doing a rain dance. 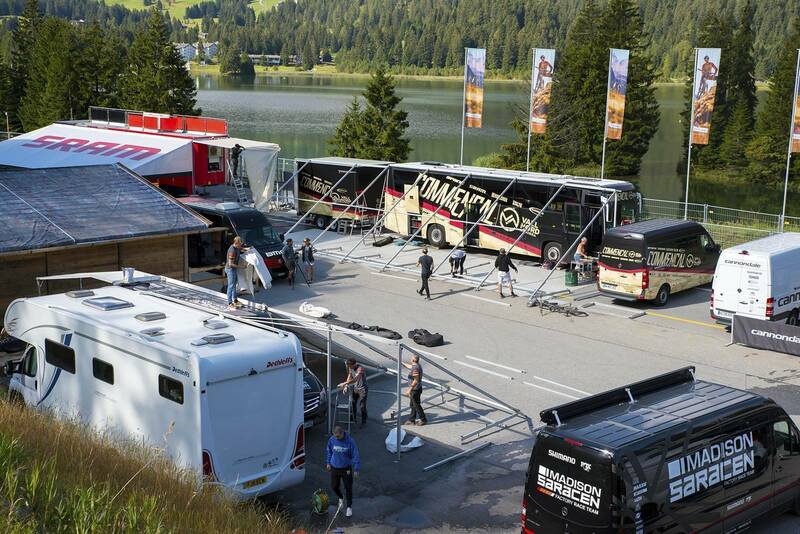 But we might also see Emily Batty, Pauline Ferand-Prevot or other riders at the front come the final lap. In the men's - Nino is the favourite. We'll be looking to Dan McConnell for another stand out ride, as his season has been building well. But Nino must carry the weight of expectation in his home country, like Jolanda. There will be plenty of pressure from Brazilian Avancini, Frencman Marotte, Dutch van der Poel, and Anton Cooper from over the ditch. It will be on like Donkey Kong. 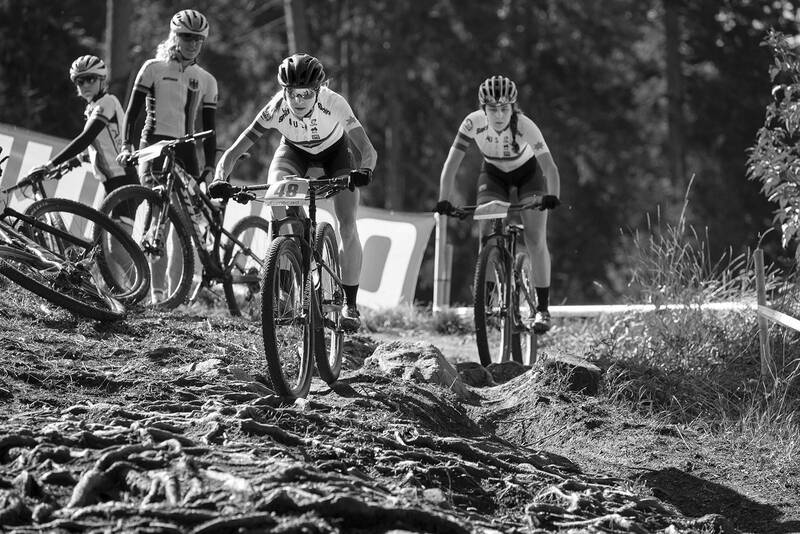 For all of us at home, some of the most exciting racing will come in the U19 XCO and DH, and U23 XCO. 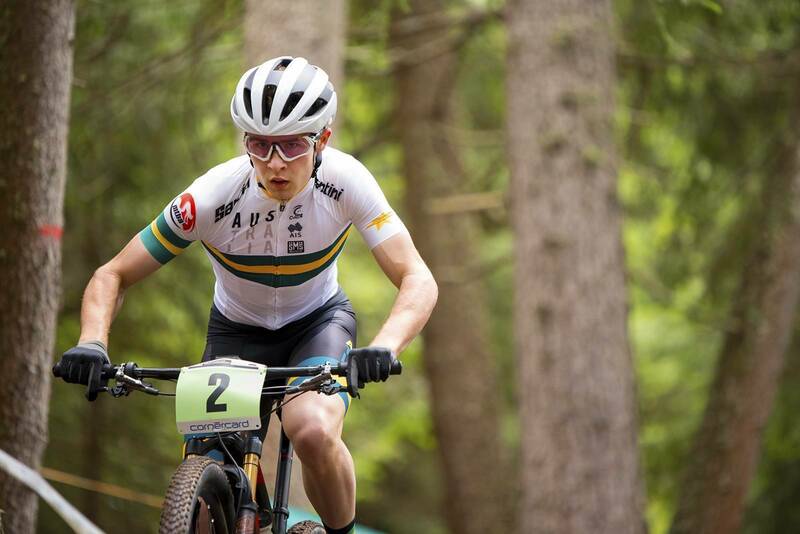 Australia has a rising crop of mountain bike talent, and Cam Wright showed in 2017 that Australia has world-class (and world leading) talent coming up the ranks. We can't wait to see how it pans out this week! Yes, we are in Switzerland.